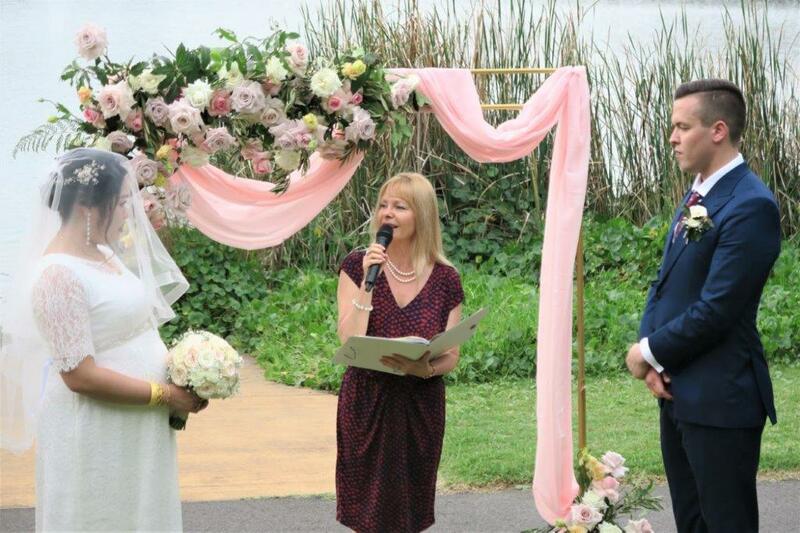 Weddings by Sydney most experienced friendly and trusted celebrant. 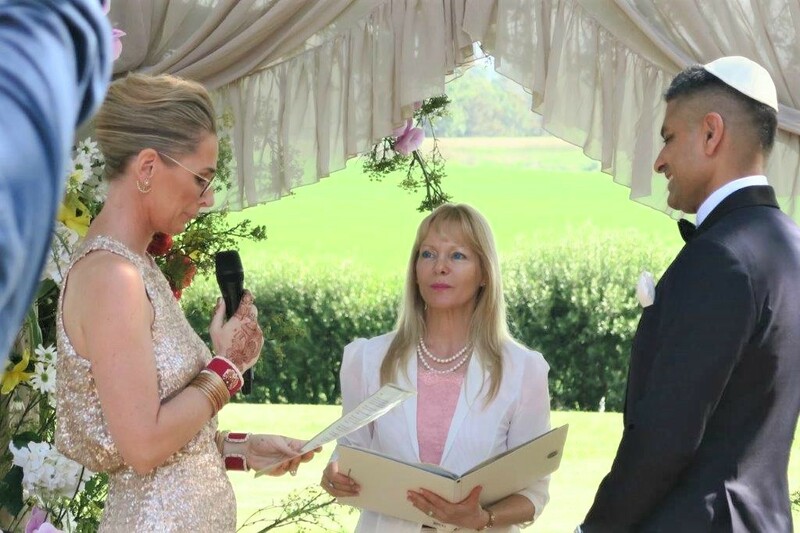 Unique and special ceremonies, personalized especially for you. We meet and plan your wedding ceremony together. You will also receive my FREE complementary package. 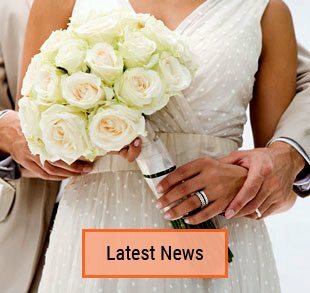 It includes lots of help and guidance in planning your big day, your wedding day. 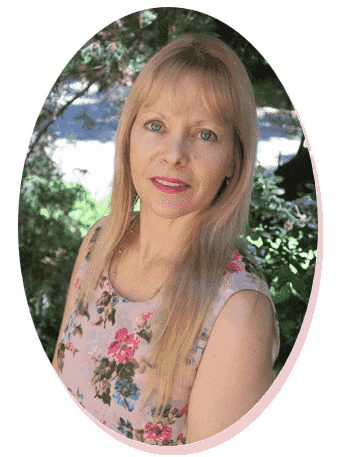 You get a selection of readings and poems and much more. 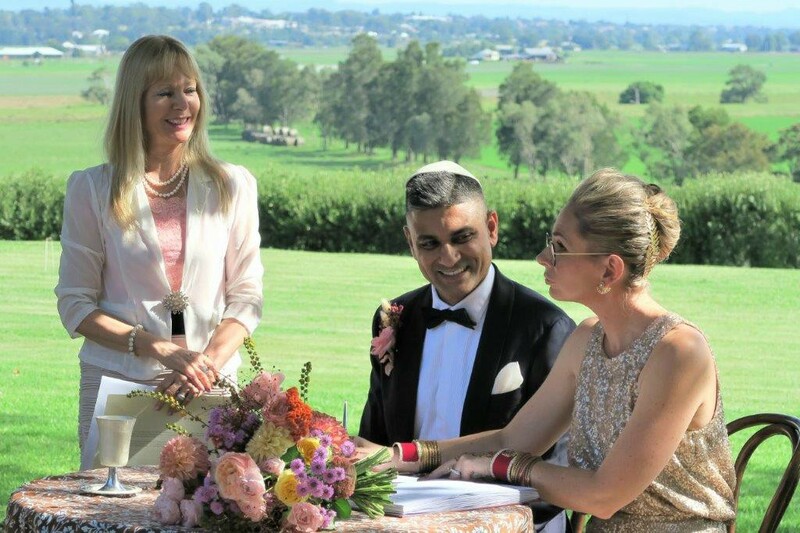 My service includes all legal work, from lodgement of the NOIM online, to all other documents required for civil weddings. 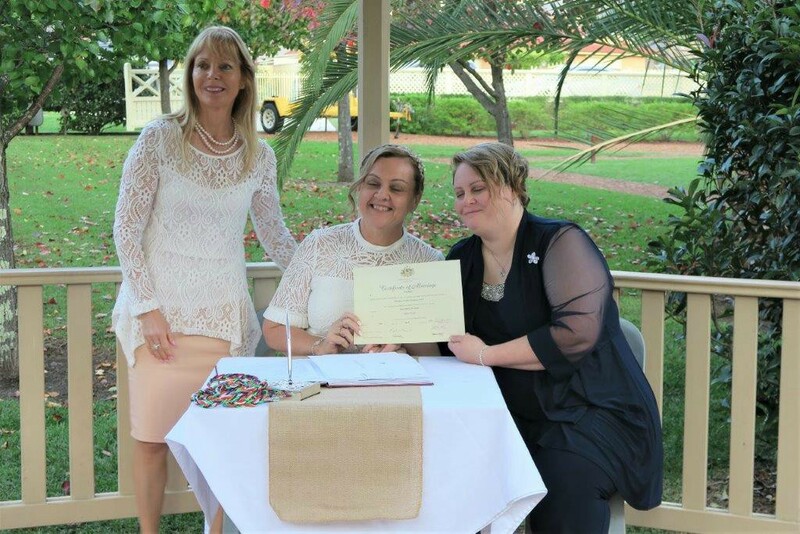 As well as applying on your behalf for the Official Marriage Certificate from the BDM. I will organize for the certificate to be posted to you by registered mail and make sure you’ve received it. 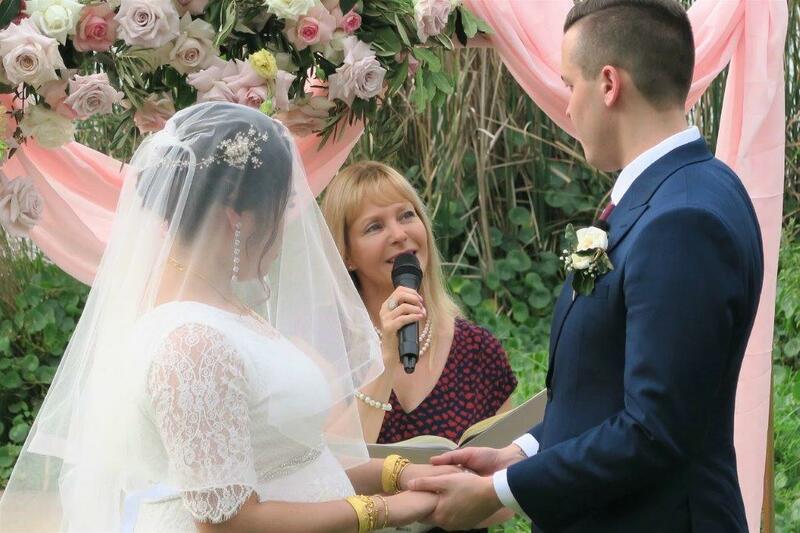 Contact me so we can start to plan and organize together a beautiful ceremony for you.